Shaykh al-Islam Muhammad b. 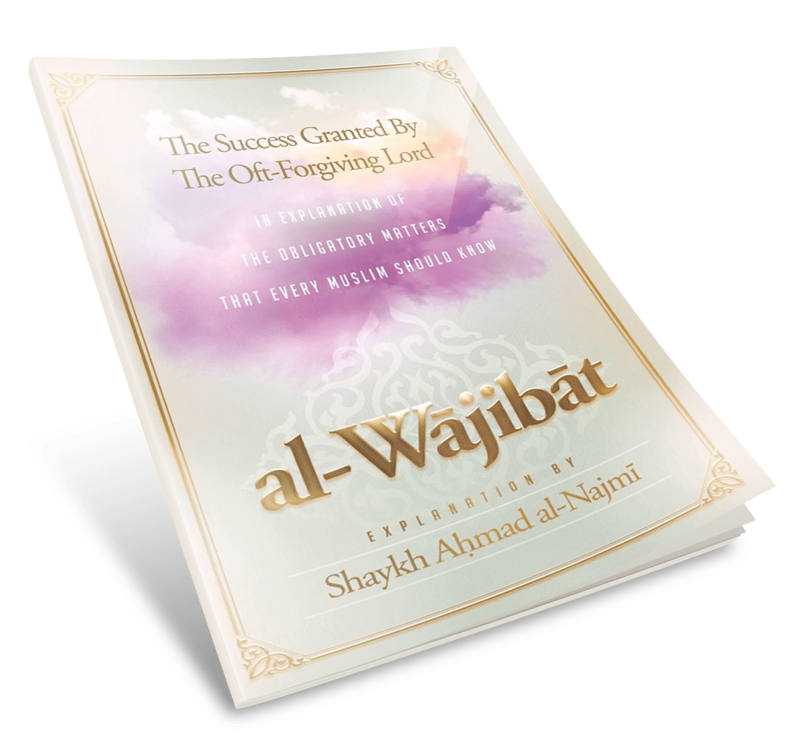 ‘Abdul Wahhab (rahimahullah) clarifies in this compilation a number of the essential beliefs and fundamental principles of the religion of islam in a concise but comprehensive fashion. It stands out due to its precise and clear statements, which are based upon the evidences of the Quran and authentic Sunnah. 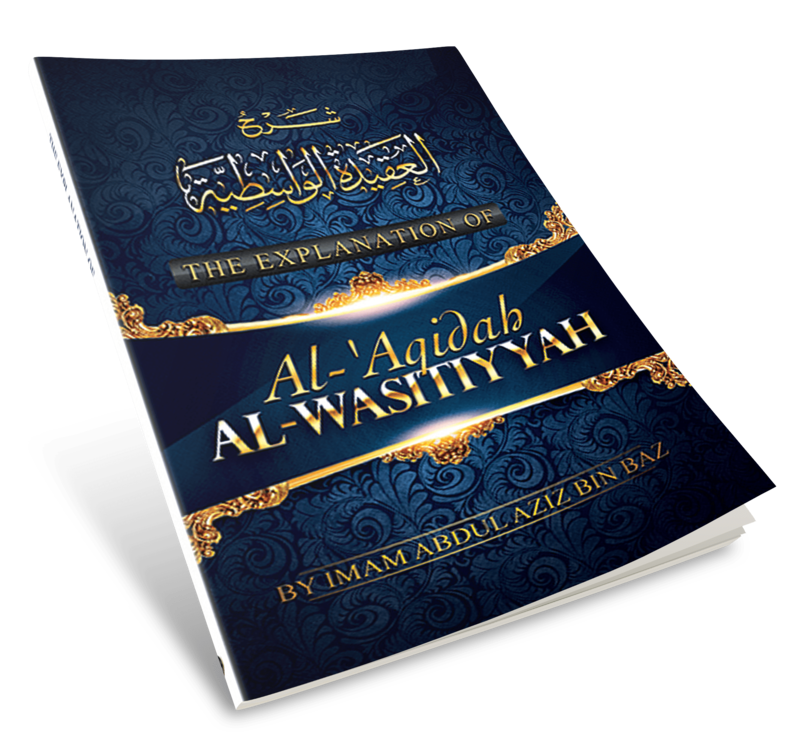 This treatise is suitable for Muslims of all ages and levels. It comenses by preparing the reader for the questions of the grave and then moves on to discuss topics such as Tawhid [Islamic monotheism], Shirk [polytheism], the nullifiers of Islam, the types of disbelief, hypocrisy and other important matters. 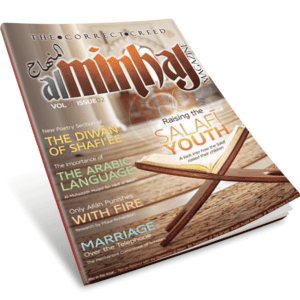 This treatise has been expounded upon by one of the senior scholars of the era, al-‘Allamah Ahmad Ibn Yahya al-Najmi. Shaykh Ahmad (rahimahullah) adds a beneficial explanation, which assists the reader to understand the text as intended by the author. This book, without doubt, highlights the clarity of the Islamic creed in its pure and pristine form, equipping the Muslim to face the challenges of this worldly life and prepare for the Hereafter.